Ever since moving to Monrovia, our team has worked with the city on many projects ranging from logo creation to website design. We love working with the city and we were ecstatic when they approached us about a new video project. 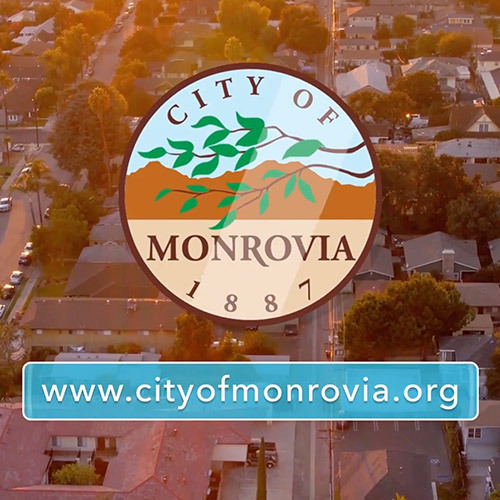 The city was named a finalist for the Los Angeles County Economic Development Corporation’s 2017 Most Business-Friendly City award and needed a video that showcased their priority commitment to economic development and programs and services designed to facilitate business entry, expansion and retention. The main challenge was trying to capture the essence of the city under a minute that’s appealing but also informative for the competition. Our team sat down with the city board to determine what footage and additional elements were needed in the video. We created a mood board and script to envision what we thought the video could be. 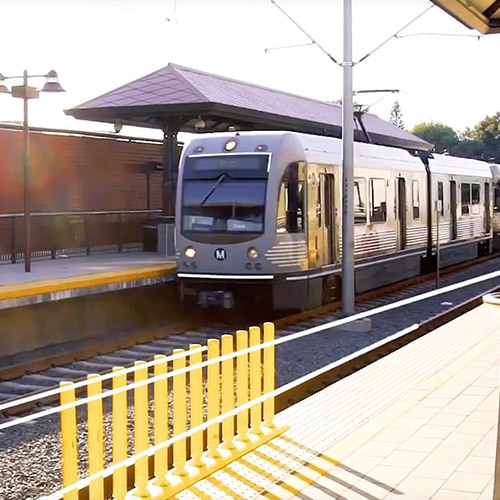 We felt that it was best to combine footage of the city with motion graphics to create a dynamic and engaging video. The combination of motion graphics with scenes of the city would be exciting and make this video stand out from the competition. Our team traveled to various businesses around the city and some major science and technology labs to show the diversity and the innovation present in the city. 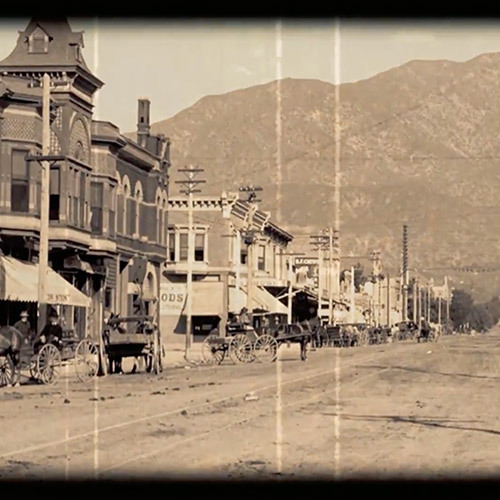 The video also includes old footage of the city to highlight the history of the city but also to contrast with the booming innovation of the city. 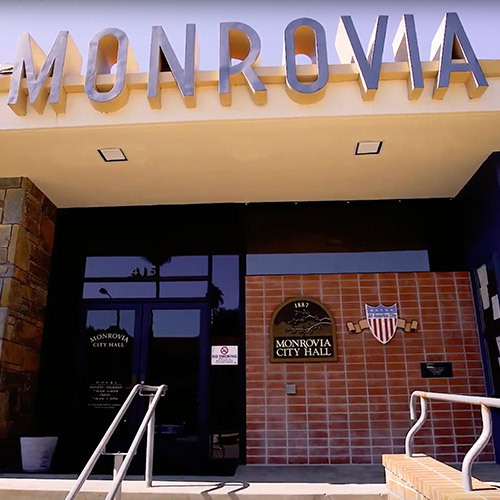 We wanted to ensure that the video was representative of the dynamic community we work in that blends small town charm with big city amenities. The video garnered over 6000 views on social media and the city did get named as one of the Most Business Friendly Cities in September of 2017.